Australian swimming star Ian Thorpe has confirmed he will come out of retirement to compete at the London 2012 Olympic Games. Nicknamed ‘Thorpedo’, the champion won three gold medals at the Sydney 2000 Games and another two in Athens four years later. He retired in November 2006 but decided he wanted to compete again following a visit to the London 2012 Aquatics Centre in October 2010. 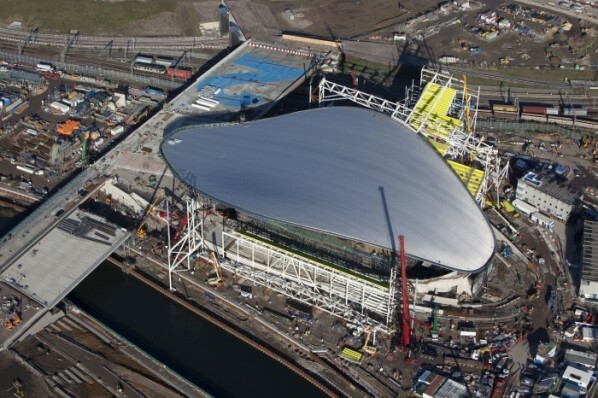 Announcing the decision Thorpe said: “I went to see the swimming venue for the London Olympics and it’s an extraordinary venue and I could taste it, which is something I haven’t felt for a very, very long time.